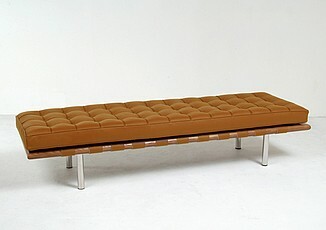 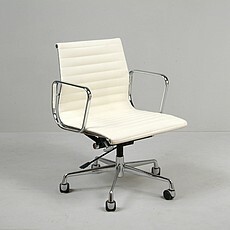 Dimensions (in): 28.5w x 26d x 32.5h; Seat Interior: 16w x 17d; Seat Height: 18h. 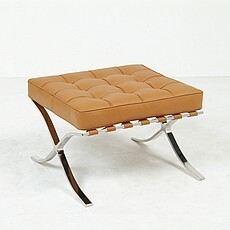 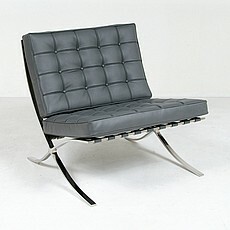 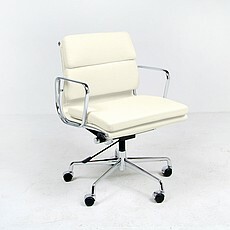 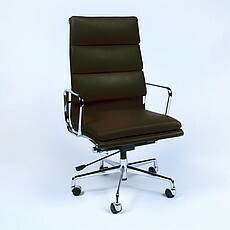 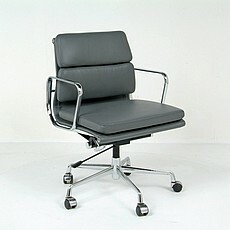 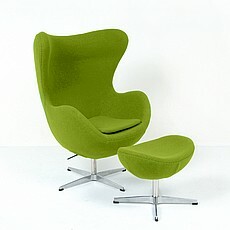 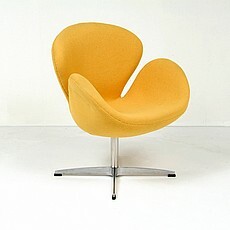 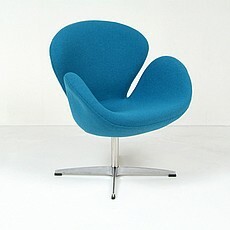 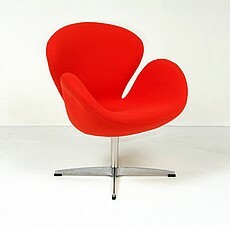 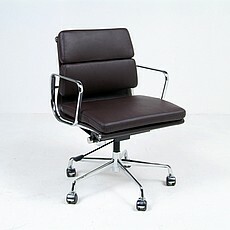 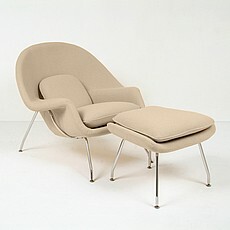 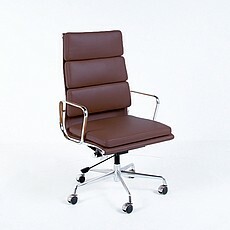 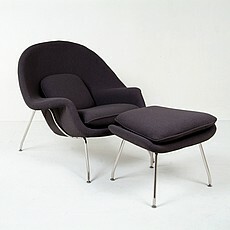 Web Special: Our old style of Womb Chair. 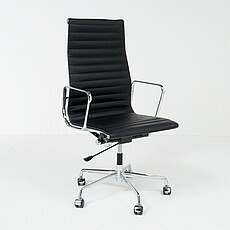 Dimensions (in): 32w x 32d x 43h; Seat Interior: 16w x 18d; Seat Height: 17h. 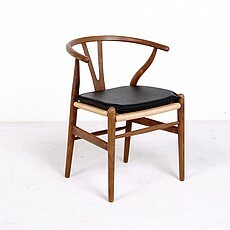 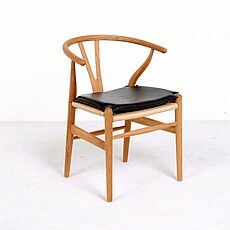 Inspired by: Hans Wegner Wishbone Chair.